Mental illness affects people of all ages, education, income levels, and cultures. In any given year, 1 in 5 Canadians will personally experience a mental health problem or illness. By age 40, about 50% of the population will have or have had a mental illness. The Canadian Mental Health Association (CMHA) is a nationwide leader and champion for mental health, facilitating access to the resources people require to maintain and improve mental health and community integration, build resilience, and support recovery for mental illness. In Japan, doctors routinely prescribe “forest bathing” for optimal mental health. Cherry blossom or sakura season is the perfect time for this. In June, Silver Icing launched the Sakura Necklace Fundraiser for Mental Health and donated $2705 towards the CMHA. 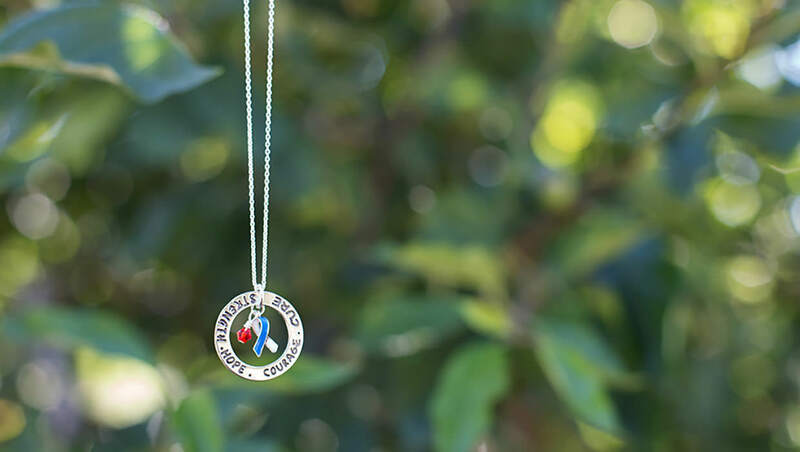 In an effort to support those who are or have been affected by mental illness, we will be relaunching this necklace and donating $5 to the CMHA from every Sakura Necklace we sell. 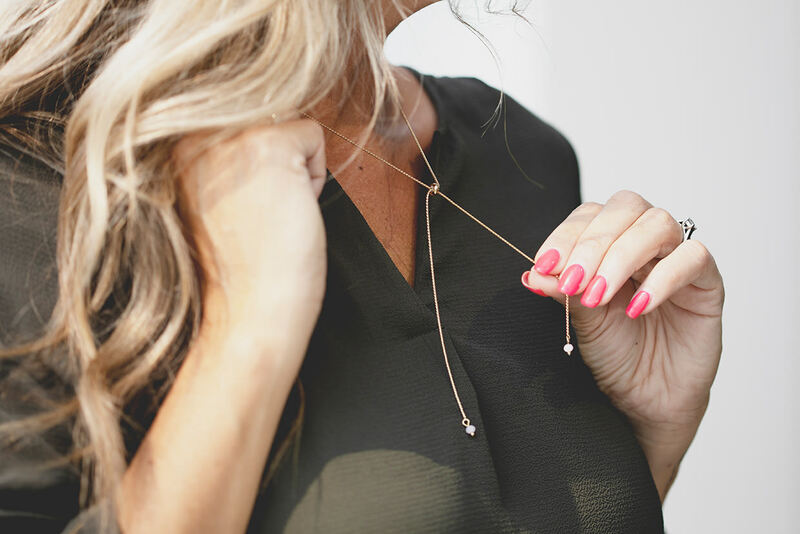 These gorgeous necklaces feature a cherry blossom pendant, are fully adjustable in length up to 26”, and will retail for $20.00. The necklaces will be available on the website on January 30th at 12PM PST.